We see over and over that the housing market is in the recovery mode. We think that a strong example would be the Hillcrest neighborhood in Prospect. This is a luxury subdivision with homes that are both active and SELLING. There are 4 pending sales as I write this and there have been 11 completed sales since the first of the year. Homes here range in price from $400,000 to in excess of $800,000 with the oldest home 11 years of age. In this price range, you expect to see many homes on the market for a long time, but 5 were on the market less than 45 days. The Oldham County School System is always a draw to this area and Hillcrest would be no exception. Oldham County Schools are award winning and highly regarded in KY and a model for which other communities strive to master. People would consider these executive homes as most of the homeowners commute to Louisville for their work, but love the slower lifestyle of Oldham County. 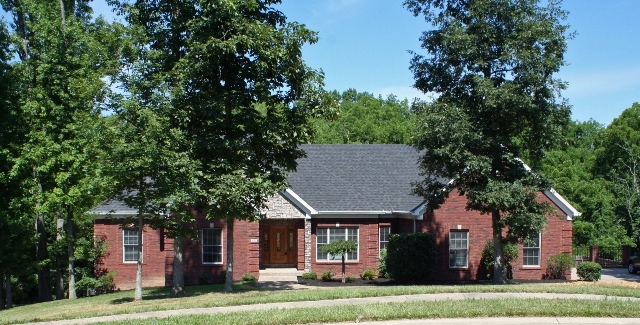 you will find that there is more room and houses with acreage in Oldham County. There are several golf courses and country clubs close to Hillcrest. Finished basements are common in all of these homes, with several focused on entertaining. Other basements have exercise rooms or more bedrooms for guests or the teenager. 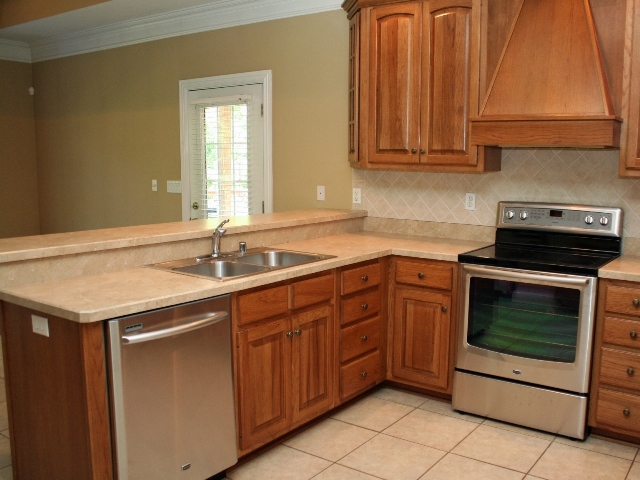 Kitchens are meant for the gourmet chef and granite countertops would be the norm. The Master Suites are meant to pamper the owners and many have a separate reading area as well. The landscaping is ornate which requires plenty of water in the summer with an irrigation system. Hillcrest amenities would include the clubhouse, swimming pool, tennis courts, and a playground. Garbage pickup is also included in the Hillcrest HOA fees. If you have other questions about Hillcrest, contact Tim Hollinden with The Hollinden Team in Louisville KY. Please visit Prospect Homes for sale at Hillcrest to see the current homes for sale.